the SLOBOTS will be present at Music to My Ears at the Toy Art Gallery in LA, CA USA. The show opens on August 24, 2013. for more info, please check out the gallery website – Toy Art Gallery. The theme of the show is focused around music’s influence on artists. 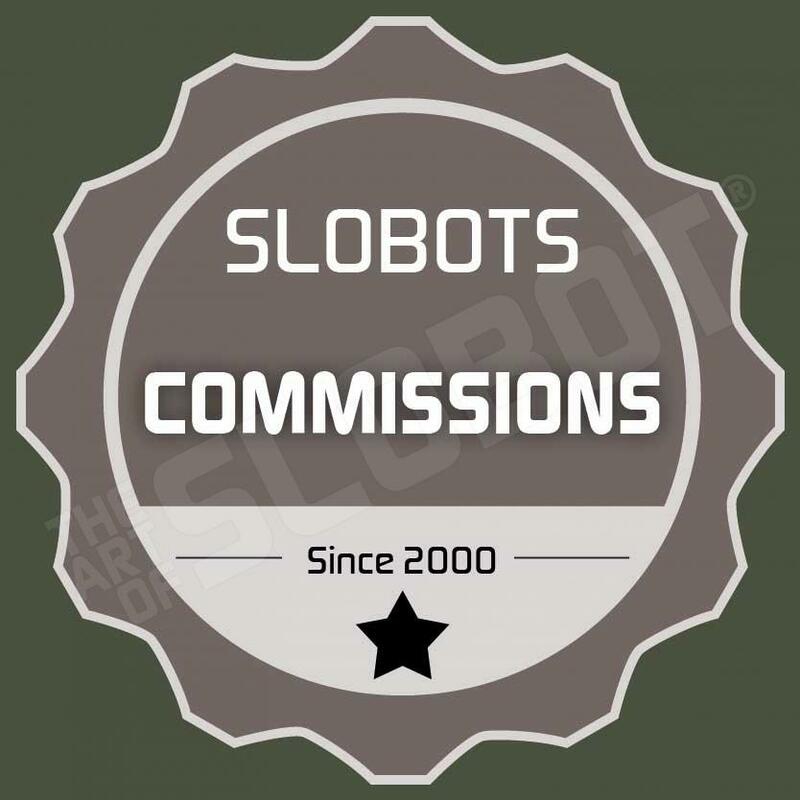 There will be two SLOBOT pieces available – a painting, mixed media on canvas entitled “Even Positrons Get the Blues” and also an original sculpture – “Slobotron 6000 – Zooropa Edition”.